Everything you need to know to become a wizard of the cloud! 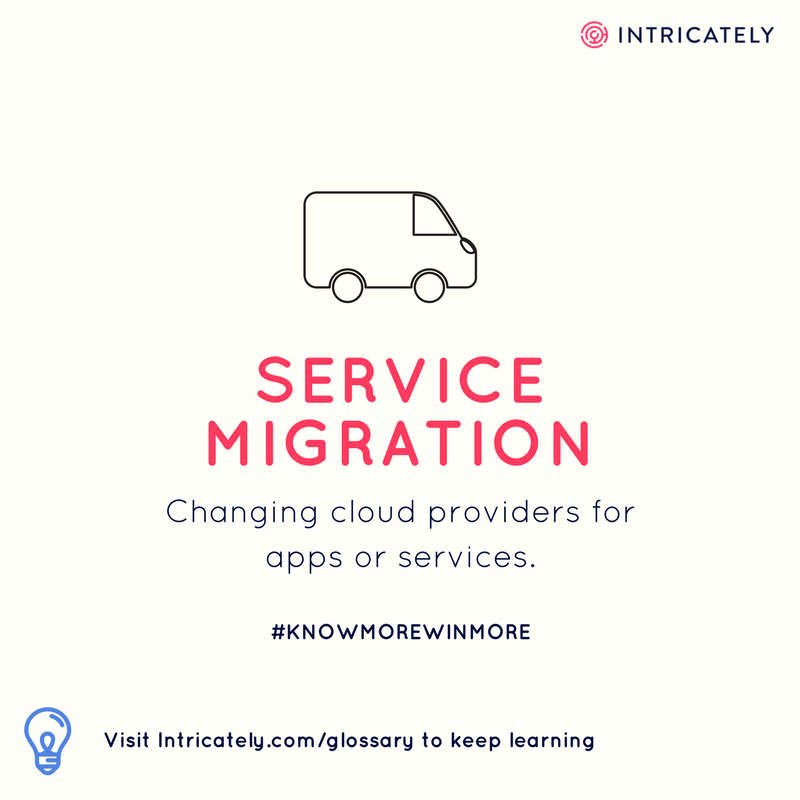 Service Migration is the act of moving from one vendor's product to another. A typical example may be moving from an Amazon SQL Server Relational Database Service to Azure SQL Service. Both cloud services offer the capability to manage a SQL server database. However, a customer may choose to migrate their service due to cost implications or ease of use. Migrating services requires careful planning to make sure there are no outages or data loss. Changing cloud providers for apps or services.